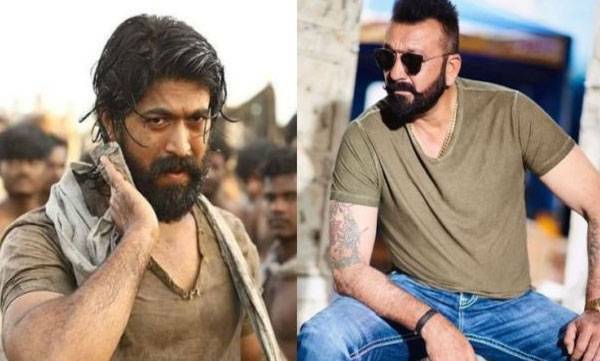 Sanjay Dutt to star in KGF : Chapter 2 ? 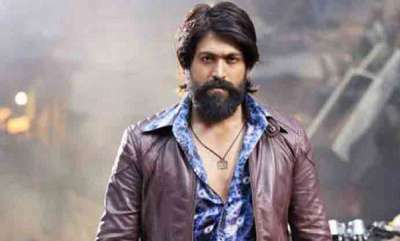 After the massive success of the Yash starer 'KGF : Chapter 1', the makers are all gearing up for the Chapter 2. 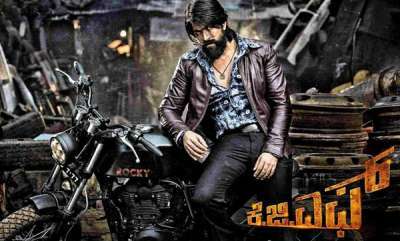 The movie made over Rs 43 Crore in the Hindi version and now we hear that to cash in on the popularity of 'KGF : Chapter 1' in the Hindi version. 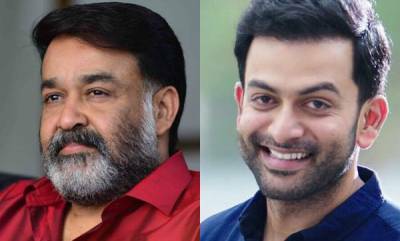 Now the makers are eyeing to sign actors with pan India appeal. A latest report suggested that the makers are keen on roping Sanjay Dutte for a pivotal for the movie and shoot of which is expected to start by end of the April.